What an amazing house with incredible views, style and room to breathe! 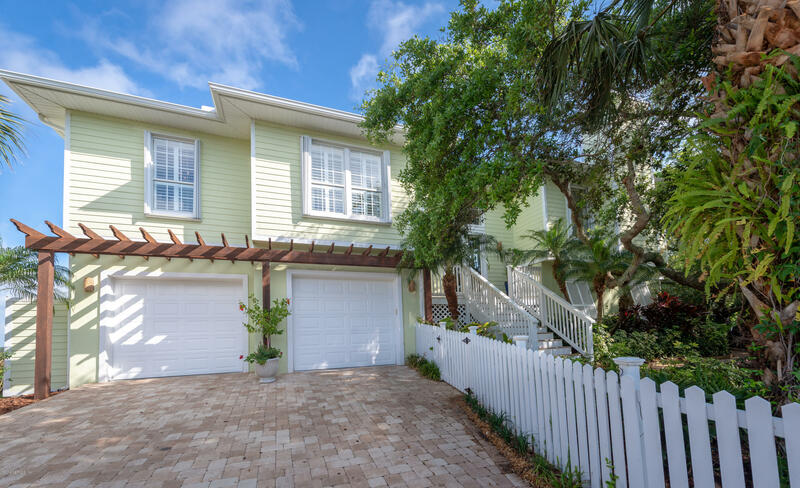 This Vilano Beach 4 Bedroom 3 Bathroom House sits on over a half acre of Marsh Front property with an amazing Salt Water Heated Pool, outdoor brick fireplace with beautiful pavers surrounded in Lush Tropical Landscape with canopied Oaks. All of this situated between the Ocean and the Intracoastal with no HOA.